We are incredibly proud to announce that we entered Steinberg family! 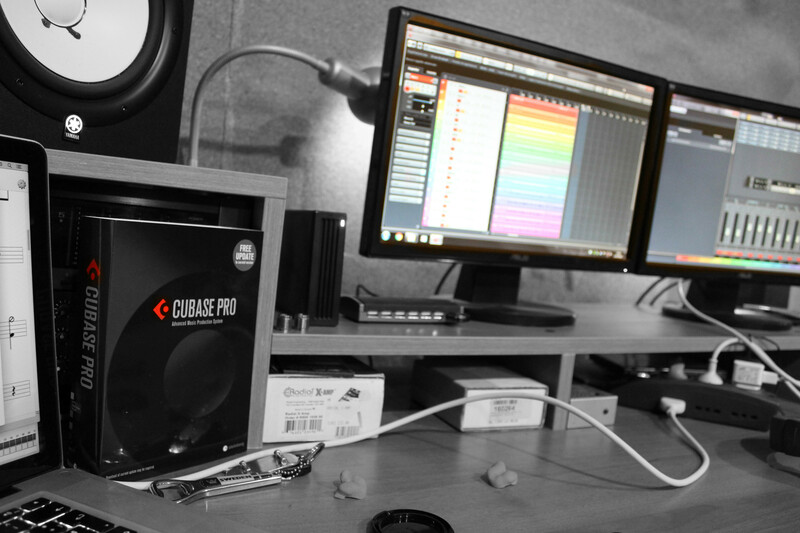 We always used Steinberg products when composing, recording and editing every single audio performance we did. Being endorsed by them is a great honor for us and we feel lucky to be able to work with such a great company. We entered the studio on July 11th starting from the drums and we plan to end the recordings by the first half of September. Be ready for some detailed reports and don’t miss all our updates! ⟵Let’s Go In The Studio!